Leo Edward Johnson, the son of Delbert Virgil and Lilian Mary (Bull) Johnson, was born on January 22, 1947, in Marshalltown, Iowa. He attended school in Rhodes and State Center. He served as a sergeant in the United States Marine Corps, from 1966 to 1970, stationed in California and Okinawa. On May 16, 1966, Leo was united in marriage with Margaret McKean at the United Presbyterian Church in Goldfield. The couple returned to Goldfield and Eagle Grove after he was discharged from the Marine Corps. After a few years they returned to California for several years until moving back to Eagle Grove in 1990. Leo worked for Boone Valley, was the District Manager for the San Diego Union and Tribune newspapers and he retired from AGP. Leo coached Little League Baseball in San Diego. He liked target practice and hiking with a gun – he never cared for actually shooting an animal. He was a regular morning coffee drinker with the guys at the Family Table for many years. He loved his boys and his family very much and they will remember his keen sense of humor and his generosity. 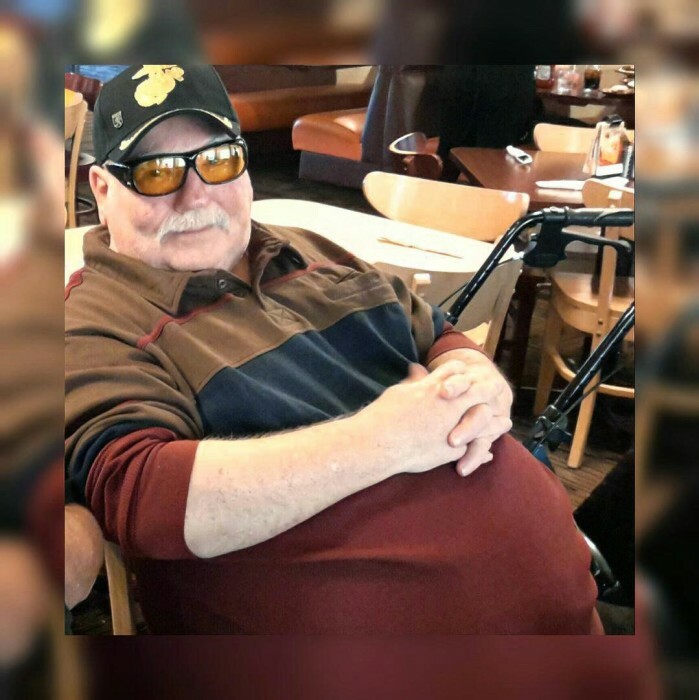 Leo passed away on Thursday, November 15, 2018, at Iowa Specialty Hospital in Clarion, at the age of 71 years. He was preceded in death by his parents; brother, Delbert Johnson and great-granddaughter, Ryver Grauf. Memorial services will be held on Tuesday, November 20, 2018, 2:00 p.m. at the First Baptist Church in Eagle Grove with Pastor Steve Swanholm officiating.